"Heaton Tire & Wheel. 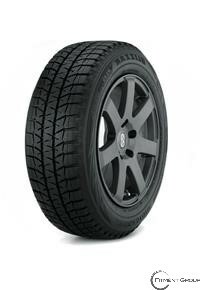 | Quality Tire Sales and Vernal, Utah "
Looking for Few Reasons To Call Heaton Tire & Wheel? Heaton Tire & Wheel opened our doors in 1982. Our expert technicians are ready when you need us to handle routine or complex auto repairs. We are the lift and leveling kit specialists. Wait with your vehicle in our comfortable waiting area where you can browse our free Wi-Fi. Tire services including computer spin balancing, TPMS service and adjustments, flat tire repairs, and tire rotations. Enjoy all this and more when you choose Heaton Tire & Wheel for your auto repairs in Vernal, UT. We believe that every customer should be treated as our best customer. Give us a call now, or stop in today.